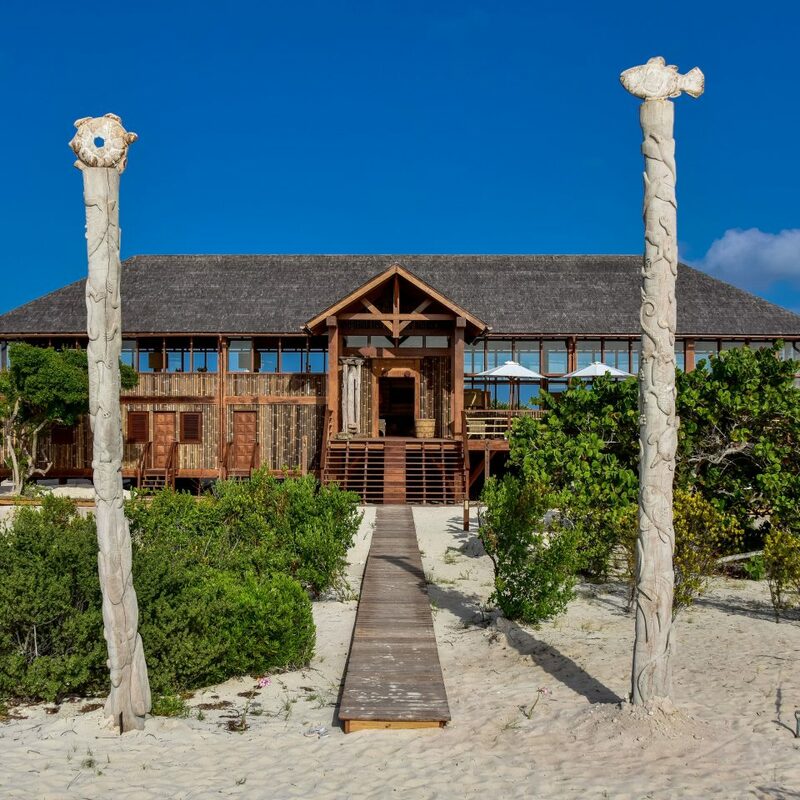 One of the defining elements of this eco-conscious luxury property is its location: a deserted and seemingly endless beach in mostly undiscovered Barbuda. 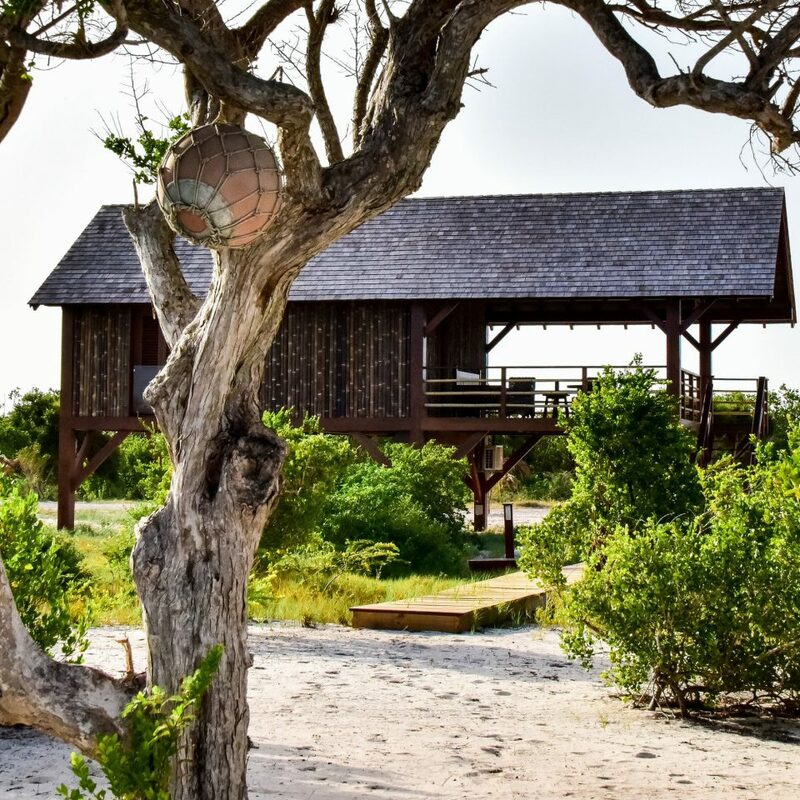 The wildlife sanctuary of Codrington Lagoon Park, a mangrove forest that’s home to the largest frigate bird population in the western hemisphere, is just minutes away. 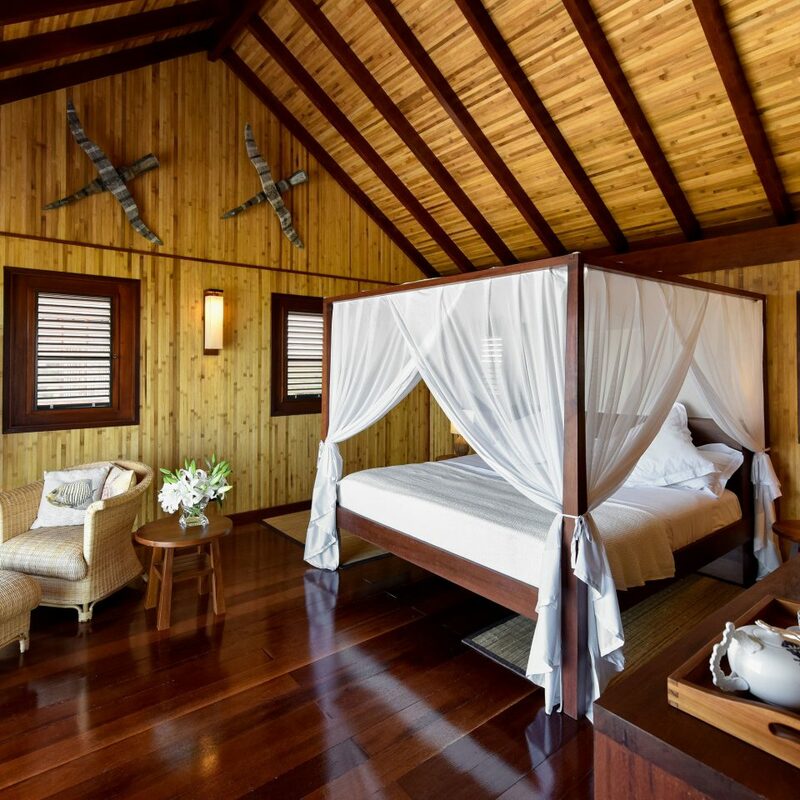 Lush nature is all around, and Barbuda Belle bows to its rugged surroundings by creating an atmosphere that’s elegant yet thoroughly rustic, with a series of pitched-roof structures featuring a straightforward combination of hardwood, bamboo, and glass. 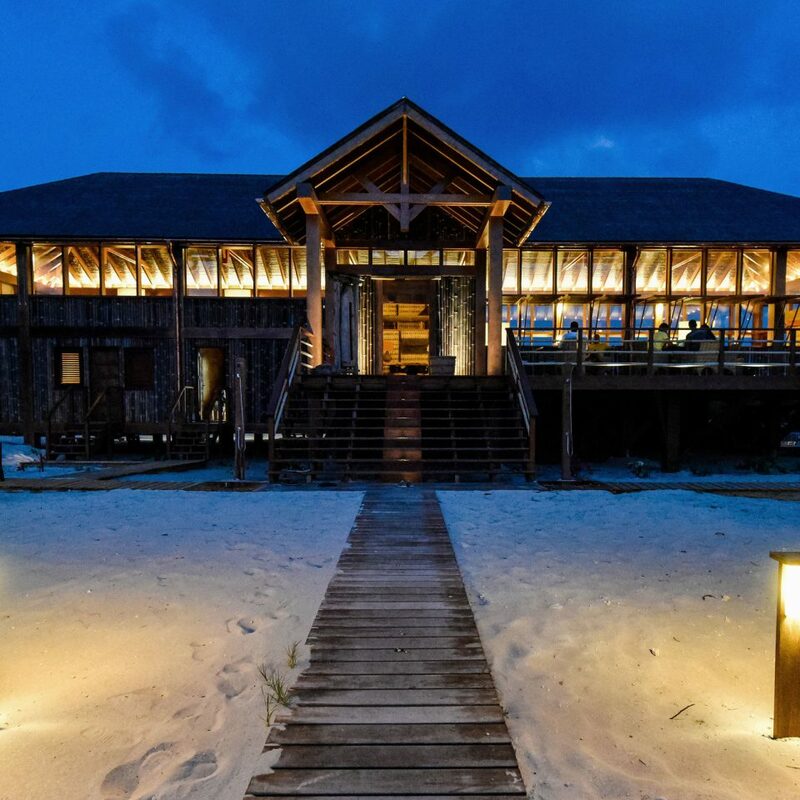 The entire property, which includes a clubhouse and restaurant, is solar-powered—a sustainable practice befitting this little slice of paradise. 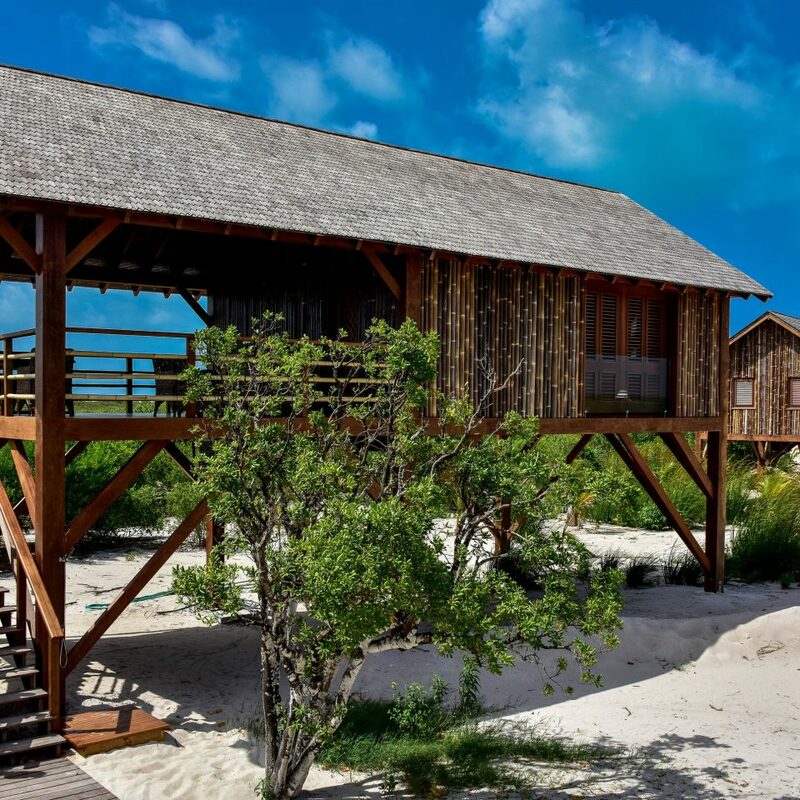 Barbuda Belle’s seven standalone bungalows, built on stilts, display an island-chic combination of wicker armchairs, ivory linens, sculptural floor lamps, and ample windows overlooking pink-tinged sands and turquoise waters. 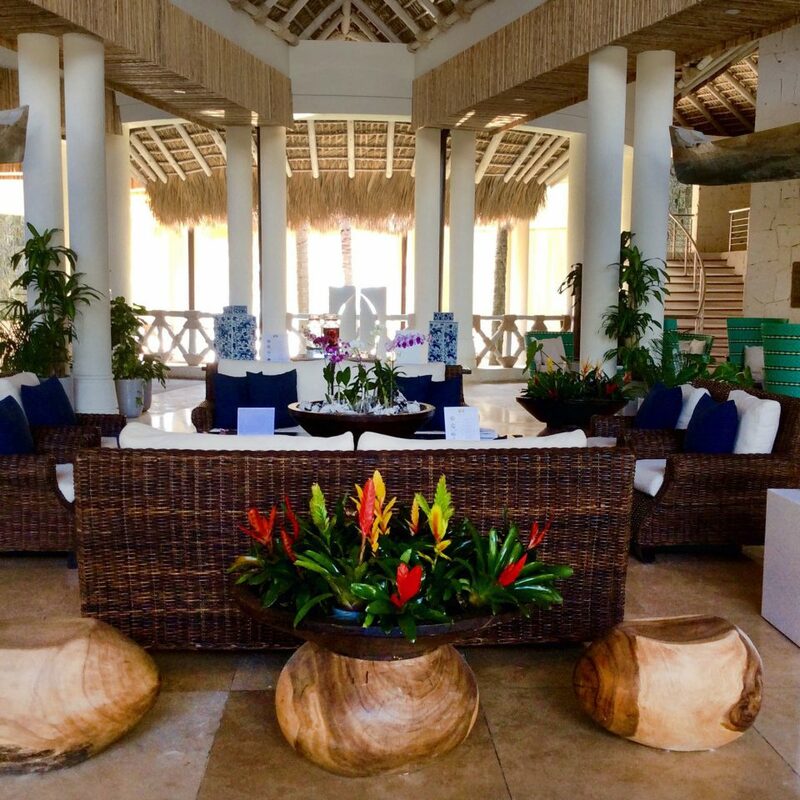 Spacious alfresco balconies are furnished with pillowed sofas and dining tables. 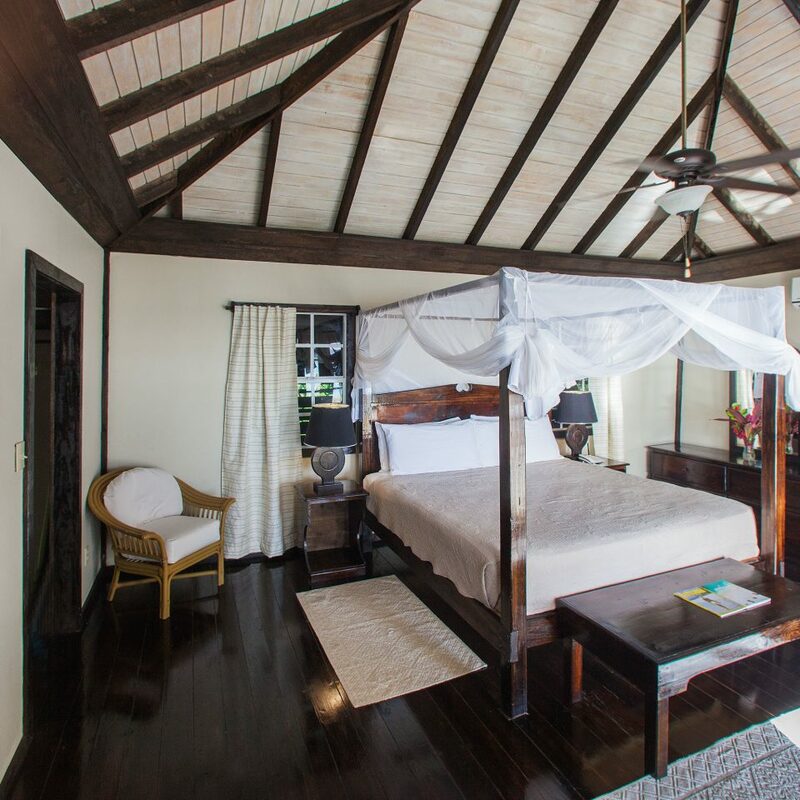 Although the bungalows aren’t fully air-conditioned, a novel cooling system was installed above each four-poster bed, creating a netted microclimate conducive to comfortable sleep. 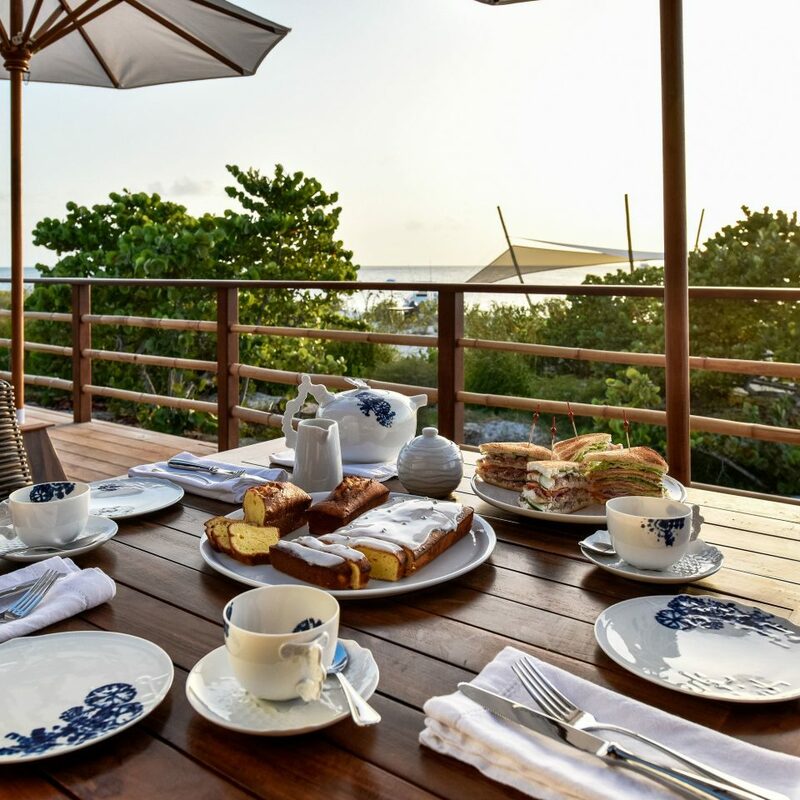 French-born chef Luc Izard heads the kitchen at The Mangrove, where guests have breakfast and dinner (lunch is delivered to your perch on the beach or anywhere else on the property). Dishes are influenced by Gallic cuisine but prepared using fresh local ingredients like just-off-the-boat spiny lobster and red snapper. 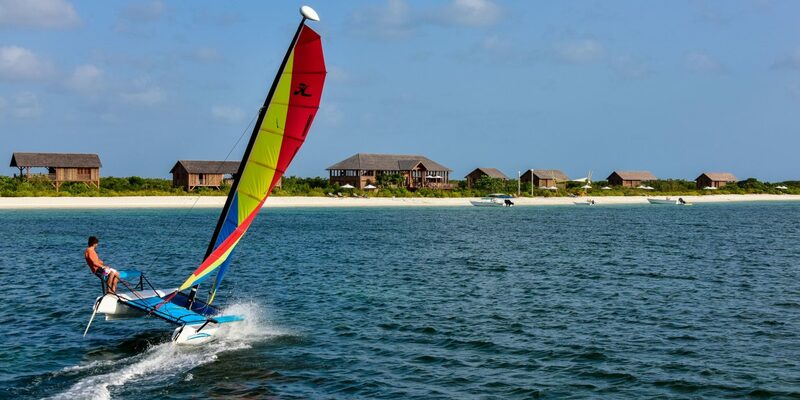 Barbuda is a 20-minute flight or 90-minute ferry ride away from big sister Antigua. 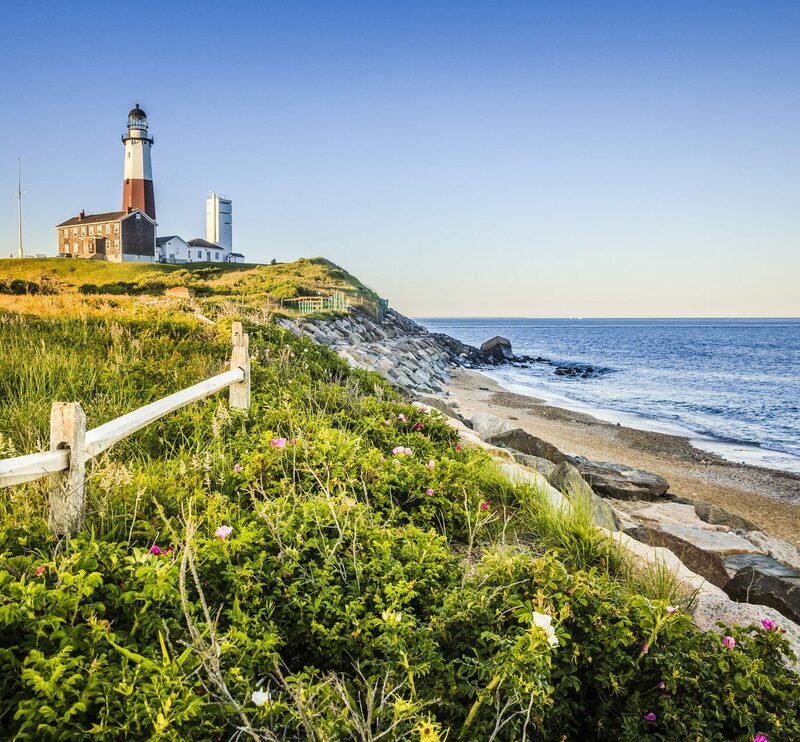 Upon arrival, guests are whisked away on a speedboat—cocktails in hand—to reach the hotel on the northern end of this barely populated 62-square-mile island. I think it will take all my writing skills to describe how much we enjoyed the Barbuda Belle without writing page after page, but I will try. We were scheduled come last year about this time when the hurricane devastated the entire island. We had already made a sizable deposit so naturally were concerned. The Belle offered to honor our deposit and give us a sizable discount if we would return at a later date. So we did. 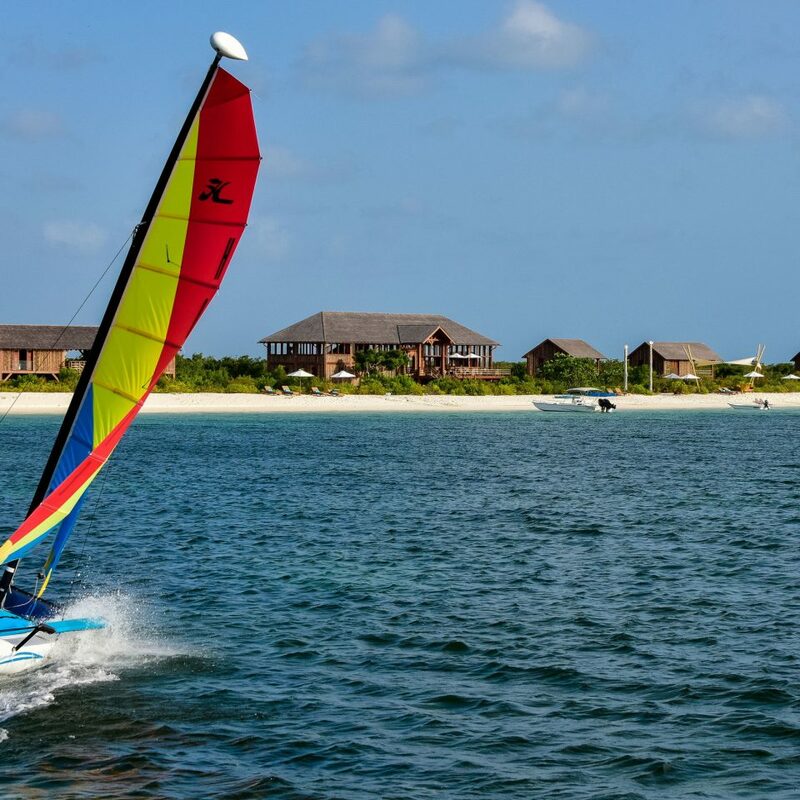 Presently the only way to get to Barbuda is from Antiqua (unless you charter a private plane). The island has a small but adequate landing strip and our flight took about 15-20 minutes using a small aircraft with a maximum capacity of 8 persons. Upon landing we were greeted by the properly manager, Claudette, upon arrival, got in a pick up with luggage in back and driven through town still showing many effects of the hurricane, and five minutes later we arrived at a boat dock. We had no idea we were going to boat to our destination. After a ride of 15 minutes we arrived at the Barbuda Belle and greeted warmly by the small staff. 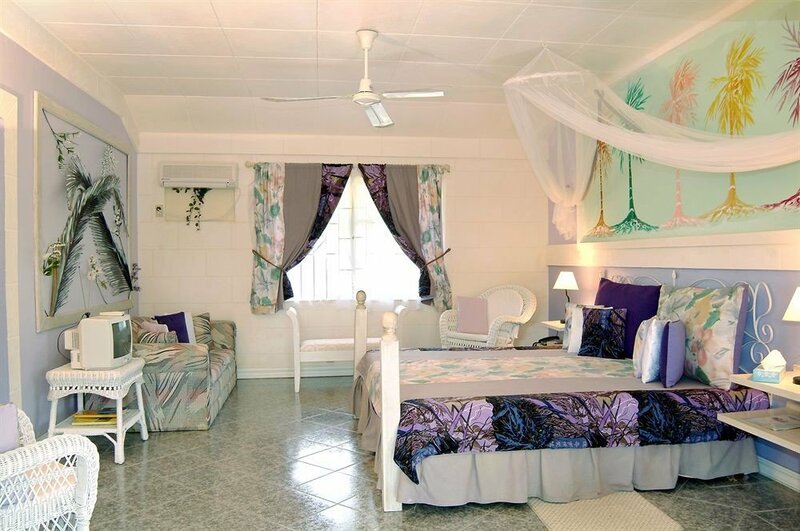 Our stilted college offered a large outdoor breezy porch, a four poster mosquito proof netted bed and bathroom with a wonderful shower with large fluffy towels. But the most amazing thing, besides the view of the ocean, was the food. We can only gush at how wonderful the chef was. Three meals a day were a culinary delight. If you are a foodie this is the place for you. I humbly suggest that it is worth coming here for the food if nothing else. 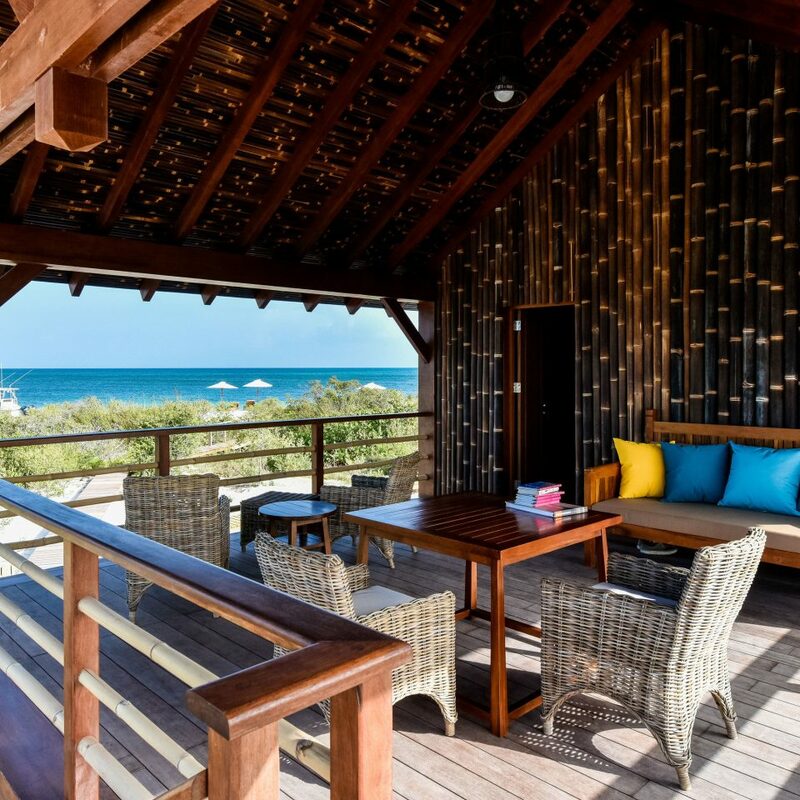 The place is completely environmentally sufficient with solar panels supplying electricity and water desalination treatment. 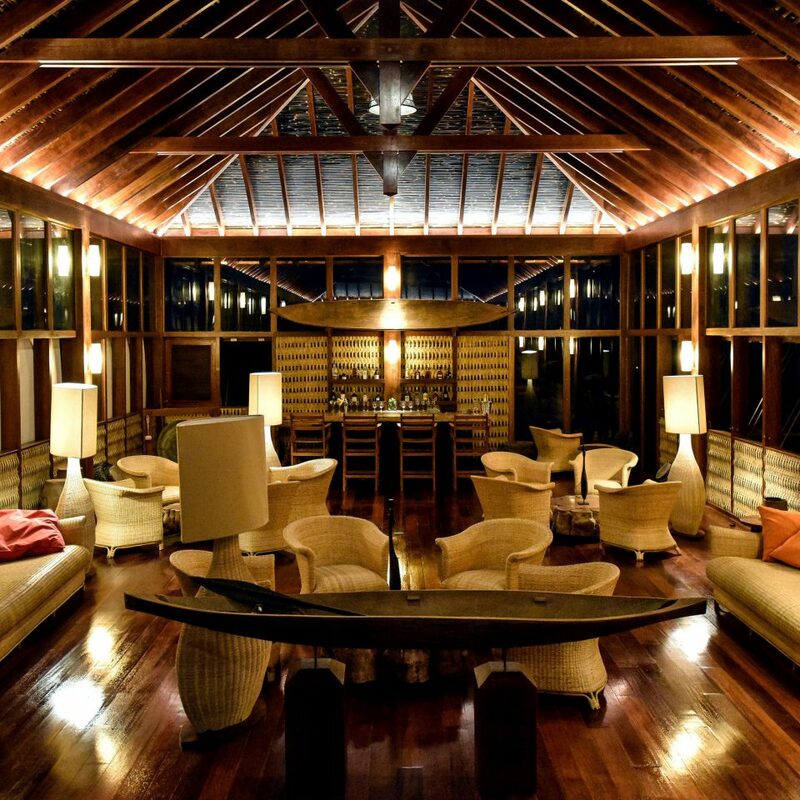 The lodge is beautiful with a fully equipped bar. 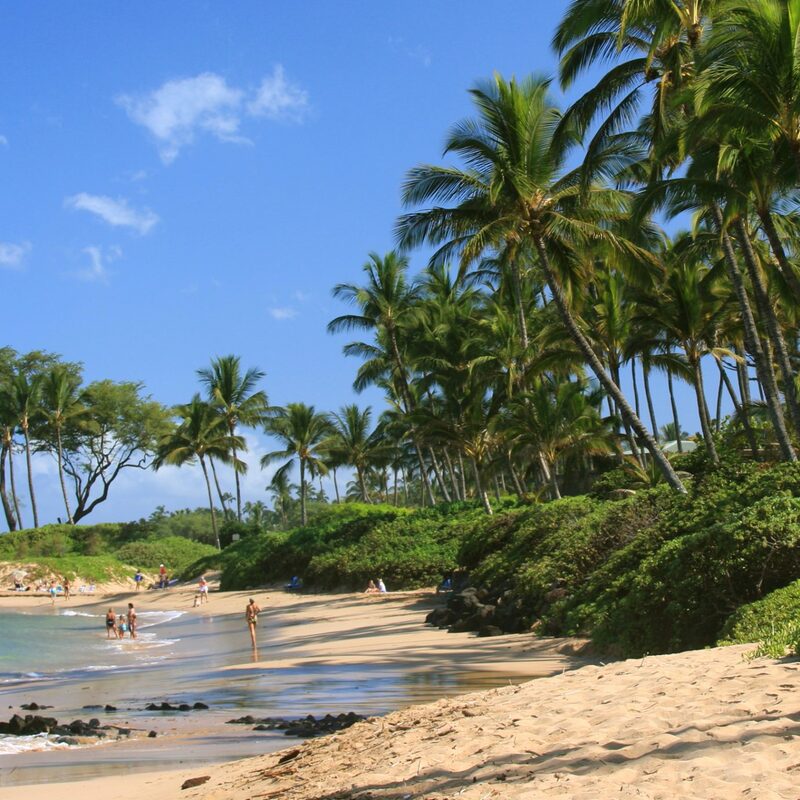 There are big plans for the island’s future with a possible golf course and expanded international airport. Completely rebuilt and absolutely beautiful! We went to Barbuda belle for a day and had lunch there. 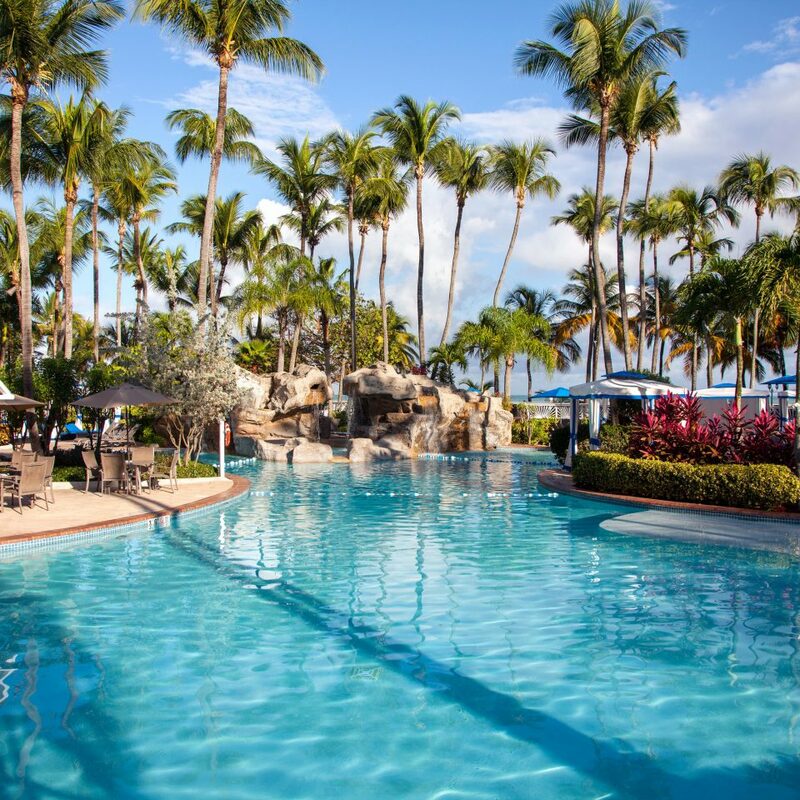 The hotel was completely rebuilt after Irma and is looking absolutely stunning! Food was delicious and fresh, and prices were fine (1 drink + generous starter + main at $50)! The staff spoiled us and were really lovely. 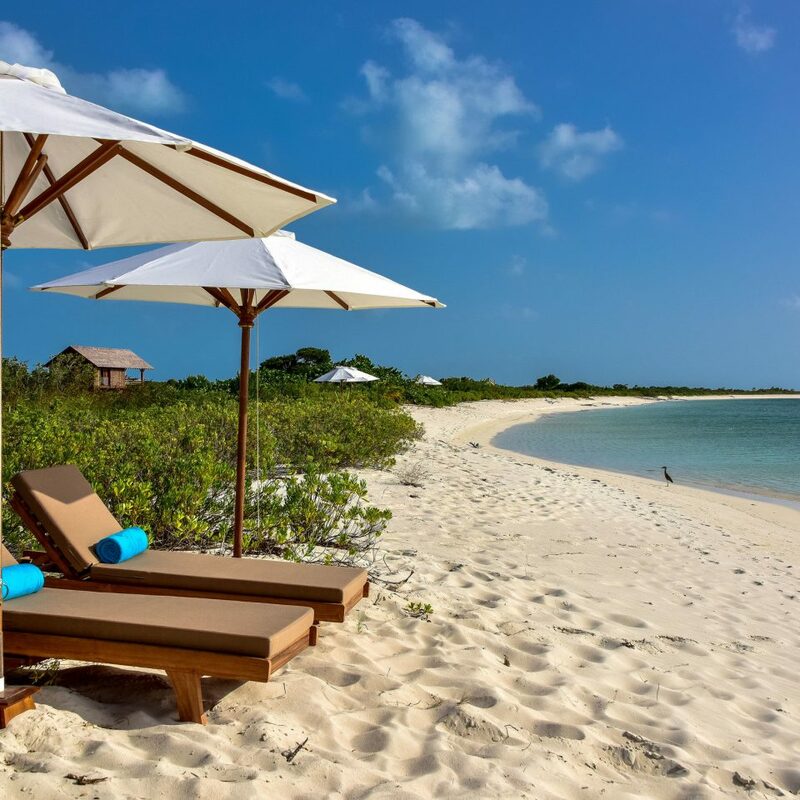 Barbuda Belle's pink sand beach is a must-see on the island and most likely you'll have an 11 miles beach to yourself. If you are looking for the perfect sea-view lunch, this place is for you! 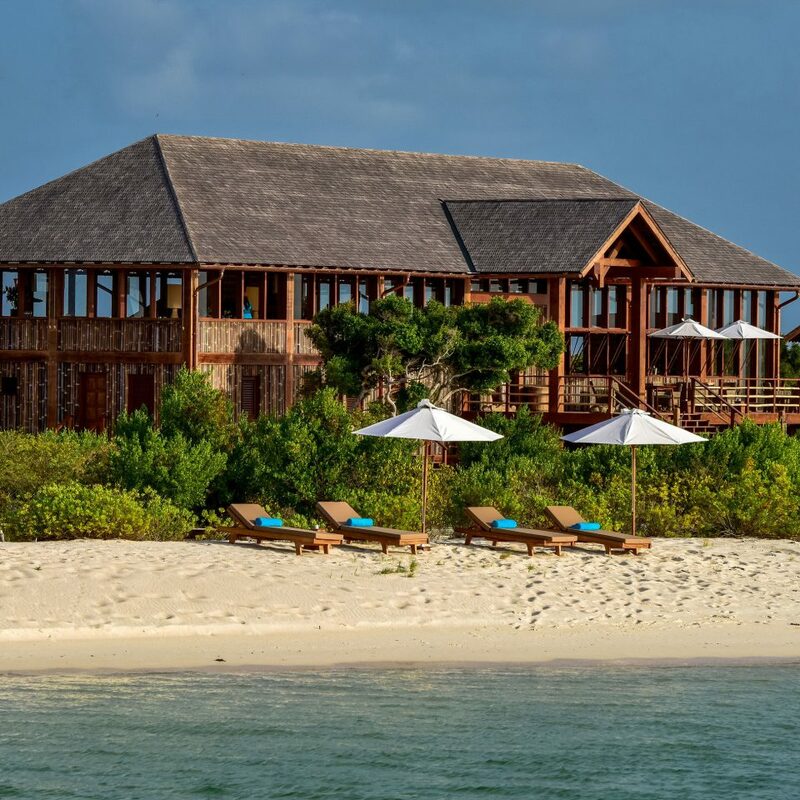 Barbuda Belle is one of the most beautiful hotels in the world! 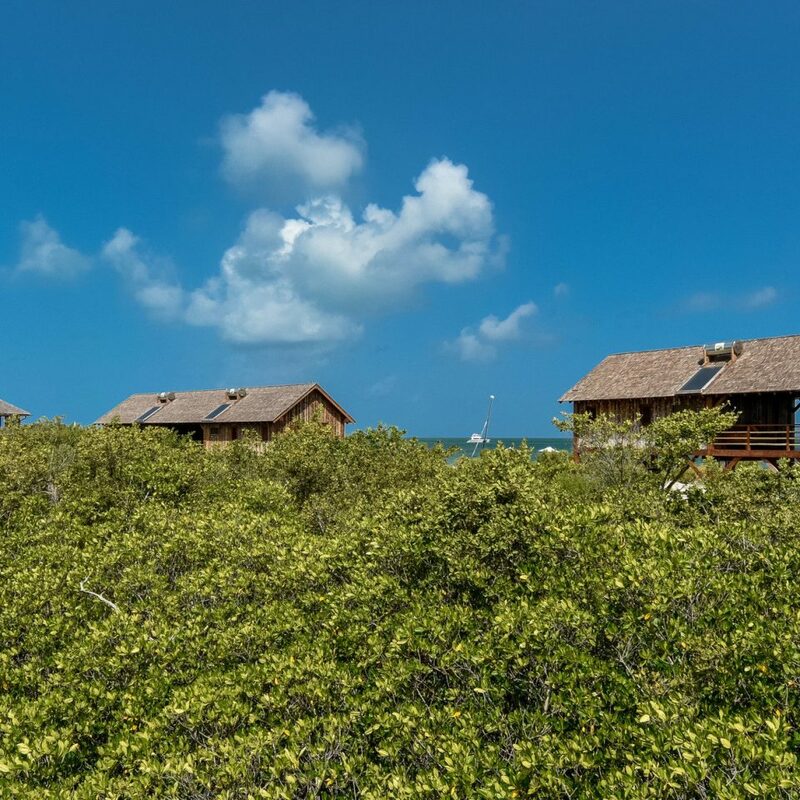 Very private, with only 7 luxe bungalows. Views that will melt your heart. And a dedicated staff that will provide the highest level of service possible. 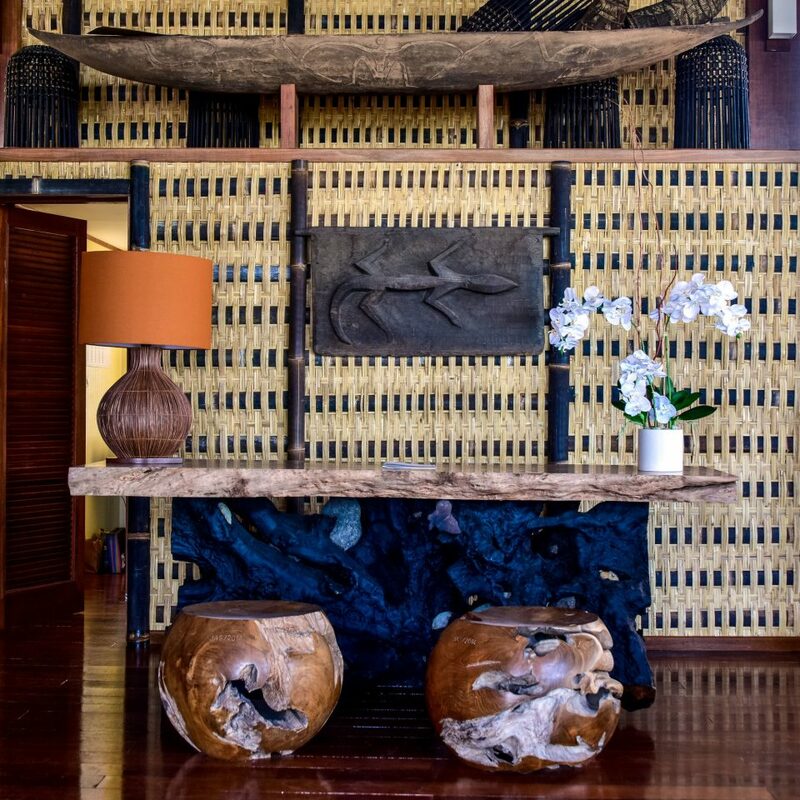 From Jean Louis, your french chef, to Afiya, your excellent masseuse, the dining room staff of Gina and Ann Marie, the excursion and water craft of Muriah and Scott, everyone is focused on making your stay wonderful. At all times Claudette is managing your experience, making certain that her staff delivers. Most relaxing and reinvigorating vacation we can imagine. We'll be back!! I cannot express enough how wonderful this vacation was for my wife and me! 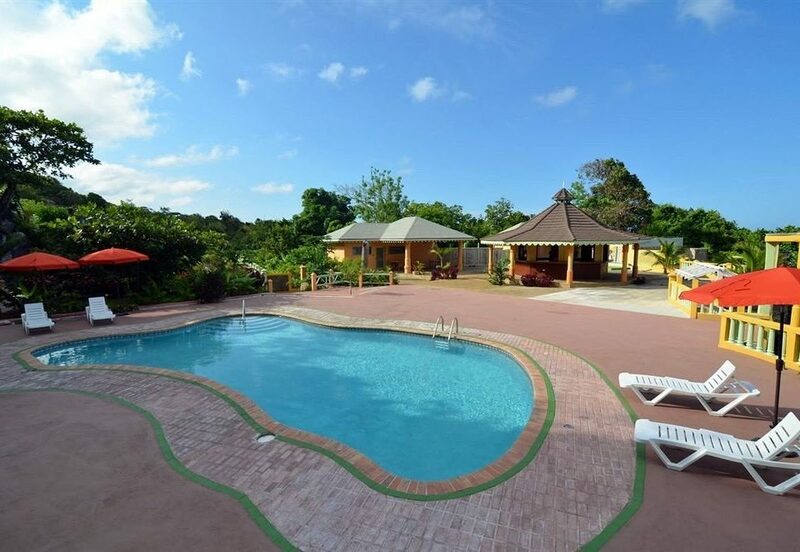 Like many of the hotel's other guests, we have stayed at many very high-end resorts as well as boutique hotels and our complete experience at Barbuda Belle tops the list. Certainly, the fact that we were the only people there for several days and, even when there was another couple at the hotel it still felt like it was our own private island paradise, helped make it such a special and unique experience. But, the confluence of quality rooms, an amazing beach and ocean, friendly and attentive (but not overly so) staff, INCREDIBLE food, and complete serenity are really what made this such a special vacation for us. While everyone we encountered were friendly and professional, we interacted with some of the staff more than others and would like to express our appreciation for their efforts. 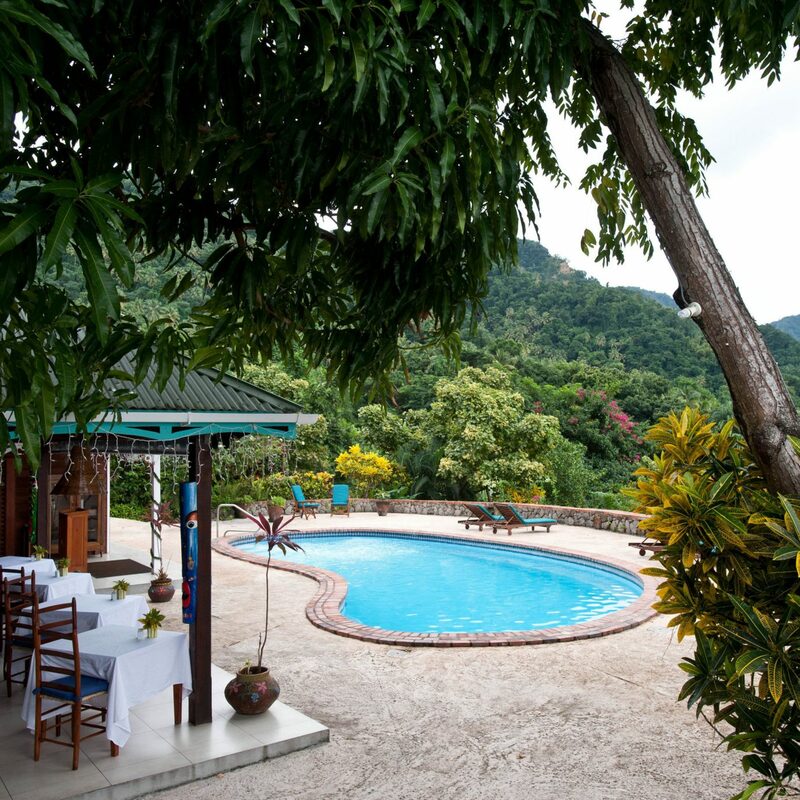 Claudette was incredibly professional and made us feel welcomed and special while remaining very unobtrusive (something we were concerned about when booking a trip to a destination with so few rooms and guests). Chef Jean-Louis, well, what can be said about having your own personal, world-class chef not only preparing his recommended meals for your delight but also catching them that morning! Another concern we had prior to booking was that we might get bored with the food on an 8 night stay, that concern was quickly dismissed when non-other than an Iron Chef, who was also a guest at the hotel, assured us that first night that we are about to embark on a wonderful culinary experience! Boy was he right. The food was beyond compare. Jermaine and Janice were both very attentive and did an outstanding job making sure we were well serviced and our thirsts were quenched. Ann Marie was exceptional, she is as professional and detail focused as just about any waitress in any top restaurant. And the housekeeping was phenomenal, Collette did an outstanding job of keeping our room in top shape. The guys we interacted with were great too, Relly, Norman, and Straight are very strong at what they do at the hotel. We miss Barbuda Belle terribly! Our morning runs on the breathtaking beach, bathing in the amazing waters, the welcoming people of Barbuda, and, of course, the amazing food. We very much look forward to finding the opportunity to return soon to our new, favorite place on earth! 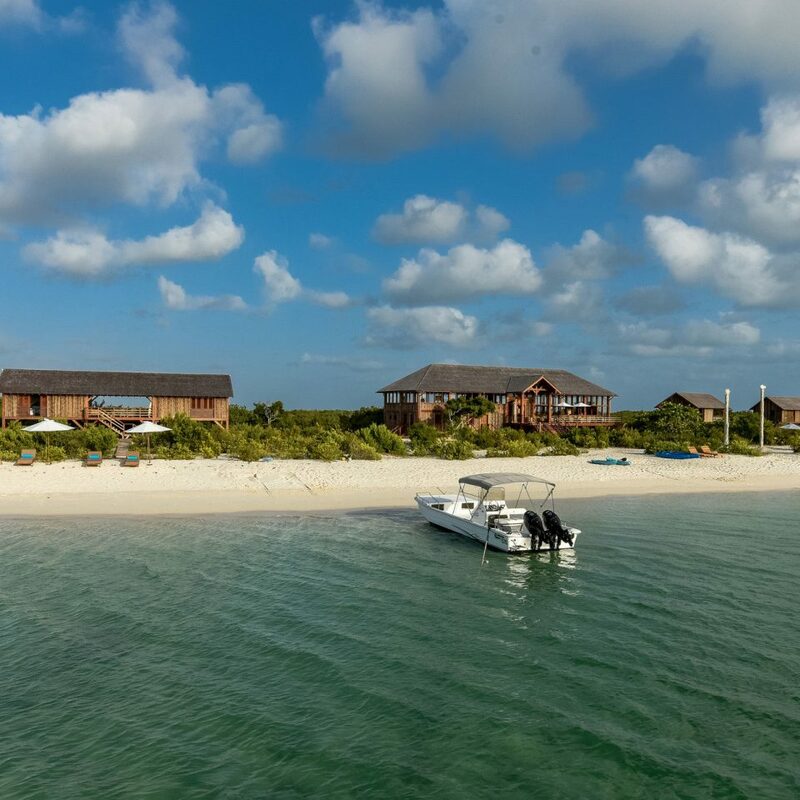 We spent a wonderful night at Barbuda Belle. Relton picked us up at the airport, took us on a great tour of the Frigate Sanctuary, and delivered us to Barbuda Belle. We were greeted by Claudette and Janice, who took wonderful care of us for the next 24 hours. We had a delicious lunch followed by a swim on the stunning beach. Then Relton took us on a kayak tour of the mangroves, which was also great. The food was amazing, as were our room, the staff and the setting! Thank you all Barbuda Belle staff!